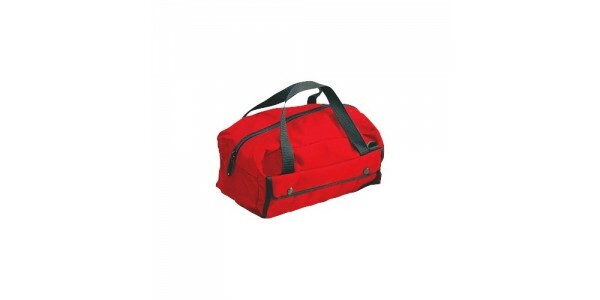 The famous GI bag is now available in Cordura nylon in a choice of colors, with oversize zipper and web strap handles. Six sewn-in pockets inside. Two exterior snap pockets each divided into three sections. D-rings attached for optional shoulder strap. Size (L x W x H): 12" x 5-1/2" x 6"
Pallet Size: 15 x 10.75"No. 1: 1 .. 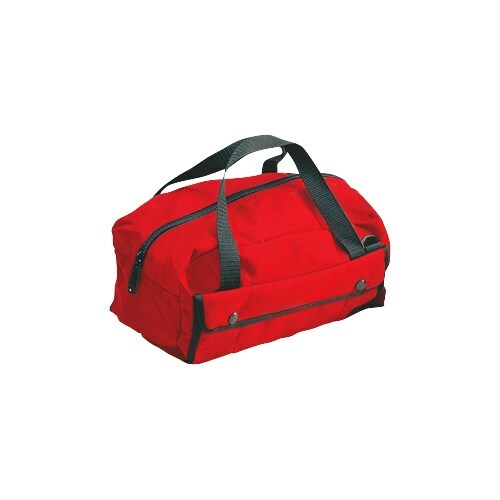 Specifications Dimensions (ID) (L x W x D) 17-3/4 x 14-1/2 x 8" Case Style Rota-Tough™ Pallet Style Individual ..